No place name or postcode? 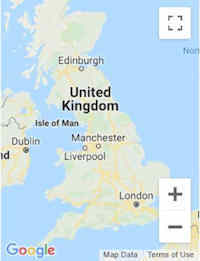 Click Map to select Location. Busy since 2005 - 934,225 events posted by 90,870 organisers.